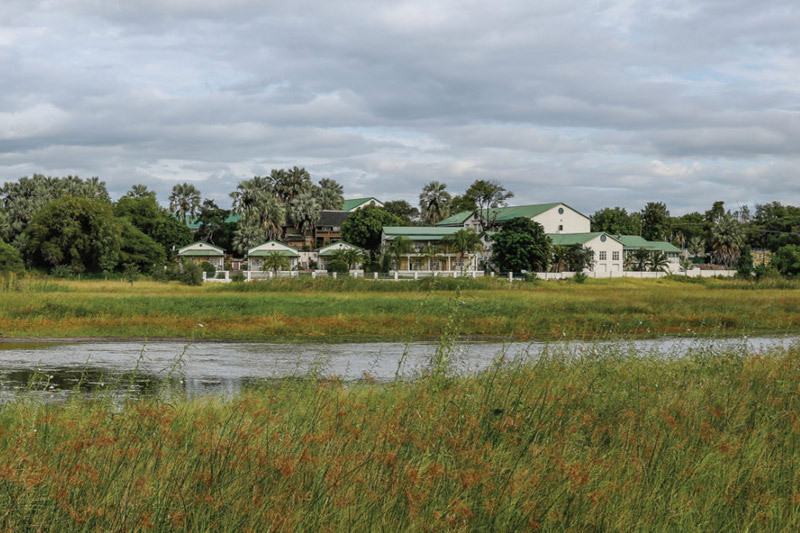 This adventure safari starts in Maun and ends in Livingstone. It explores the fascinating Okavango Delta water system and passes through some of the best wilderness areas of Botswana. Central Okavango Delta & mokoro excursions. 3 nights Moremi Game Reserve. 3 nights Chobe National Park. Optional visit to the Victoria Falls, Livingstone – Zambia. 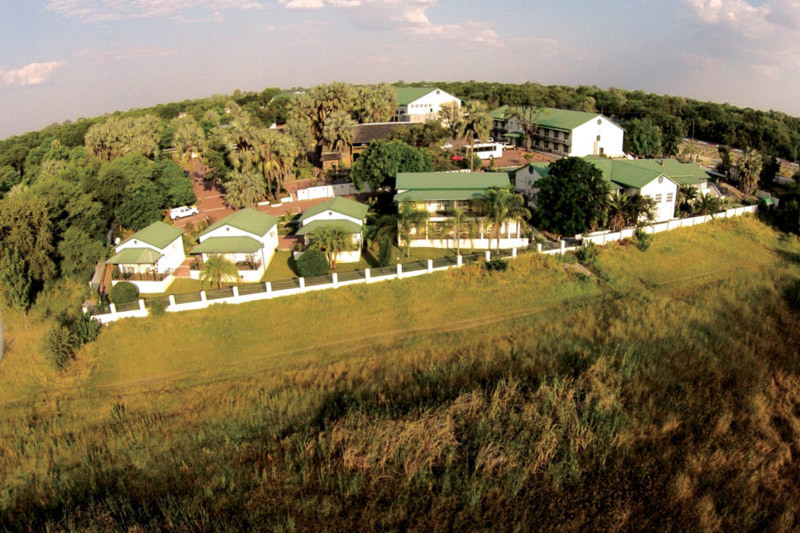 1 night at a comfortable lodge in Maun. 1 night at a comfortable lodge in Livingstone. As your safari starts at 07.30 am, it is a requirement that you pre-night in Maun and purchase drinks for your safari. 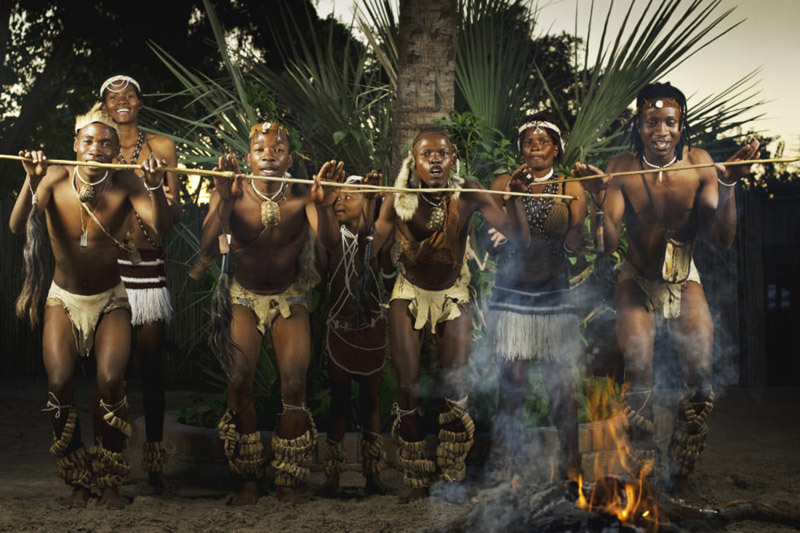 On arrival in Maun (Botswana), you will be met and transferred to a lodge. Meals at your own expense. Overnight in a lodge in Maun on twin sharing basis. Your adventure will take you from Maun to the western side of the Okavango Delta (4 hours), a special corner of paradise. On reaching the edge of the Delta, transfer your equipment to motorboats and cruise along the narrow papyrus-lined channels enjoying the exquisite birdlife of the region as well as the stunning landscape. Deeper in the Delta meet the local polers with their mokoro (a traditional dugout canoe) and enjoy a tranquil transfer to an island. Spend two days exploring this beautiful area on mokoro excursions and taking guided walks on the islands and floodplains of the Okavango. Camp wild with bush ablutions. At Okavango Delta. Camp wild with bush ablutions. Inspired by the beauty of the Okavango, you will retrace your route to Maun (4 hrs) and have the option of taking a scenic flight over the Delta to return to Maun (1 hour scenic – min. 3 guests to guarantee the flight). From Maun you will drive through to Moremi Game Reserve (6 hrs – including game drive), one of the best wilderness areas of Botswana which covers swamp and dry areas. The next three days will be spent searching for the wide variety of wildlife and birds that this area is renowned for while absorbing the sounds and beauty of this region. Game drives in the early morning as the sun rises and in the late afternoon as the sun sets will be the norm. After your morning game drive you will return to camp for lunch and a siesta. Overnight in private designated campsites with bush ablutions. Chobe National Park, with its diverse and striking landscapes, will be your next destination. As you continue your search for wildlife, you will traverse the drier region of Savuti (5-6 hrs) where bull elephants dot the plains. Head northwards (5 hrs) to the Chobe River where your game drives will meander along the banks of the river and venture further into the park. After a morning game drive you will cross the Zambezi River by ferry and then drive to Livingstone (2-3 hrs) on the Zambian side of the Victoria Falls (visa required). In the afternoon there will be time to visit the thunderous Victoria Falls and shop for curios. Dinner will be at your own expense at the lodge. 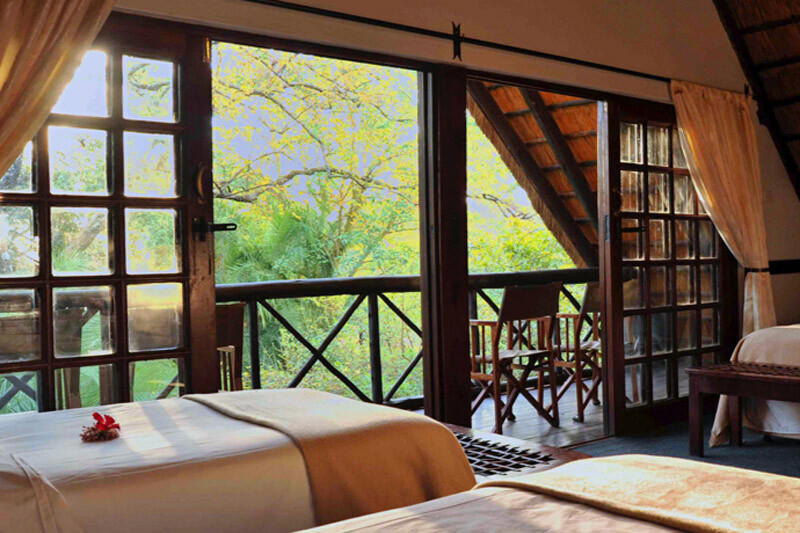 Overnight in a comfortable lodge in Livingstone, chalet accommodation. The safari officially ends at 10.00 am today. Post-tour accommodation, activities and transfers to Livingstone airport or lodges, Victoria Falls airport or lodges or Kasane, Botswana can be arranged at an additional cost. Activities in Livingstone include white water rafting down the Zambezi Gorge, canoeing on the upper Zambezi, elephant rides and helicopter flights over the Victoria Falls. Transfer from Airport to Maun Lodge on arrival. 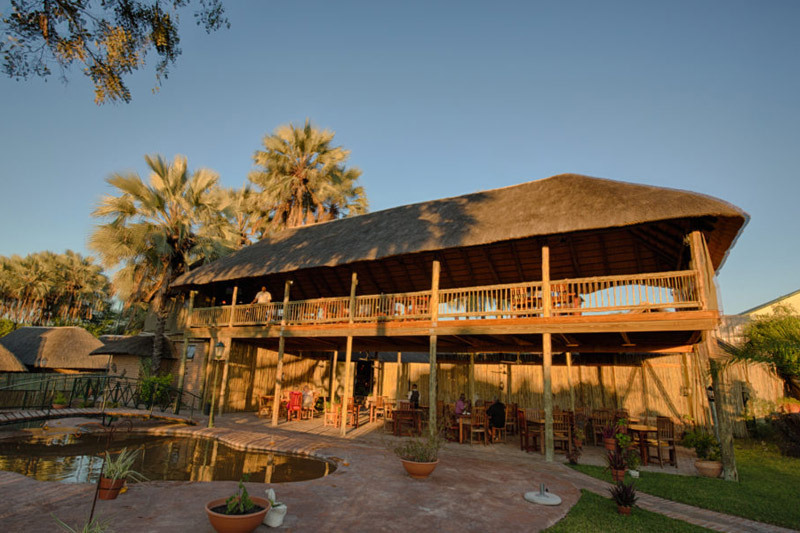 Accommodation (spacious bow tents with mattresses), rooms at a comfortable lodge in Maun and Livingstone. Meals as indicated (B – breakfast, L –lunch, D – dinner) and tea/coffee. Services of a Professional Guide and Camp Assistant. All Botswana park fees for activities included in itinerary. Restaurant meals in Maun and Livingstone. Visas, transfer to airport, tips, curios. Optional excursions (scenic flight over the Delta and activities in Livingstone/Victoria Falls). Beverages (alcohol, soft drinks and bottled mineral water). Sleeping bag (and small pillow) on all camping sectors. 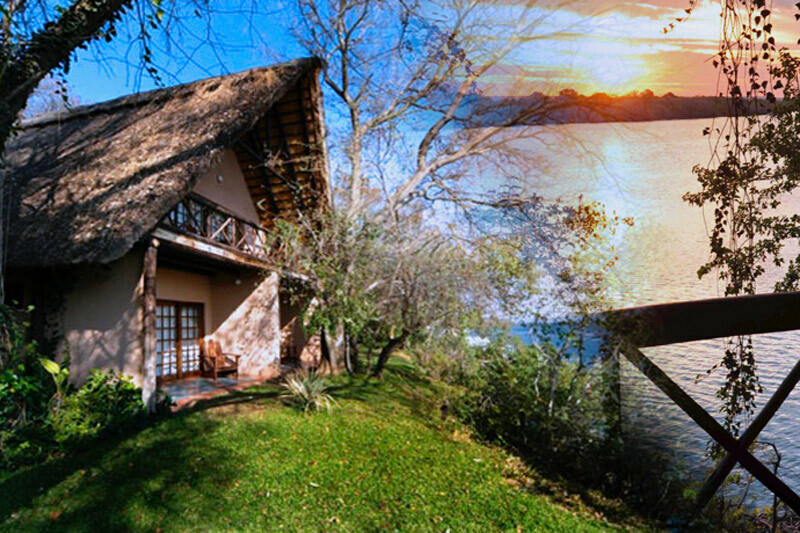 The Zambezi Waterfront is situated 2.4 miles upstream from the Victoria Falls, opposite Siloka Island. 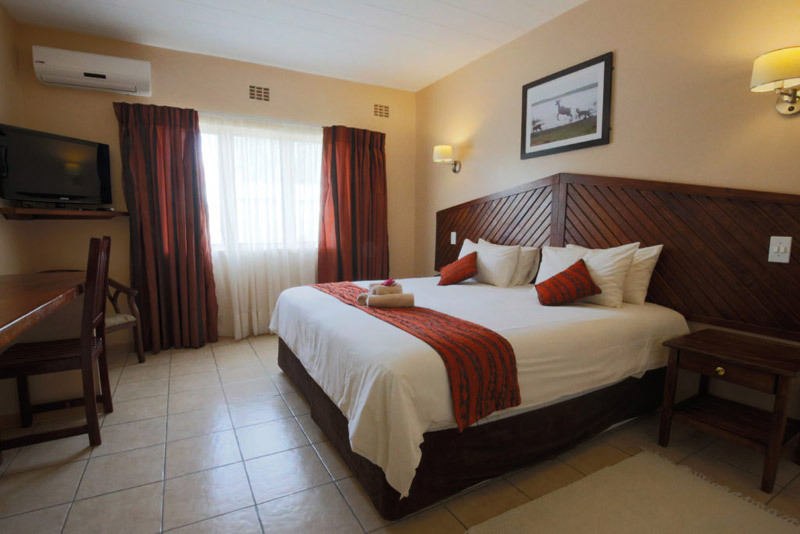 The complex is designed to attract the adventurous traveler who wishes to experience the Great Zambezi River, the wonder of the Victoria Falls and its stunning wildlife without great expense. Accommodation is in chalets each consisting of 3 separate bedrooms. Each of these rooms has an en-suite bathroom and is spacious and comfortable.